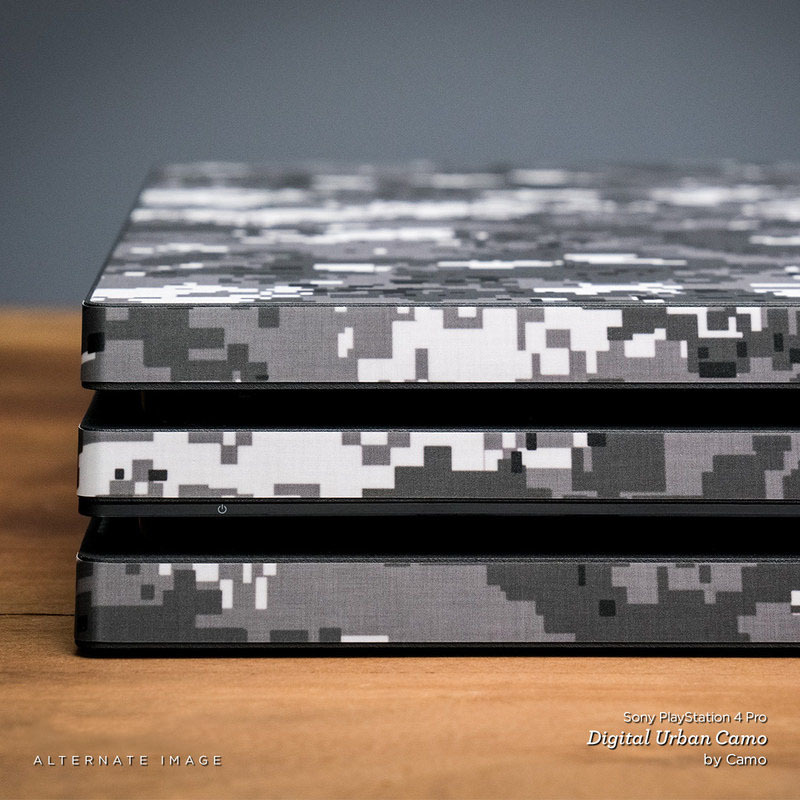 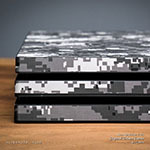 iStyles PlayStation 4 Pro Skin design of Black-and-white, Pattern, Monochrome, Symmetry, Monochrome photography, Design, Style, Illustration with black, white, gray colors. 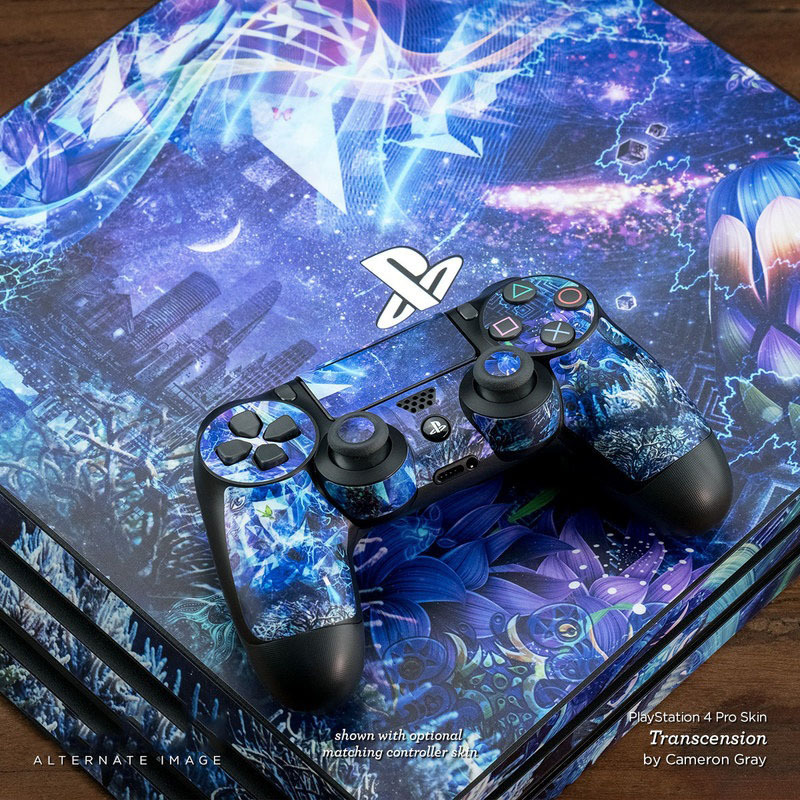 Model PS4P-ORION. 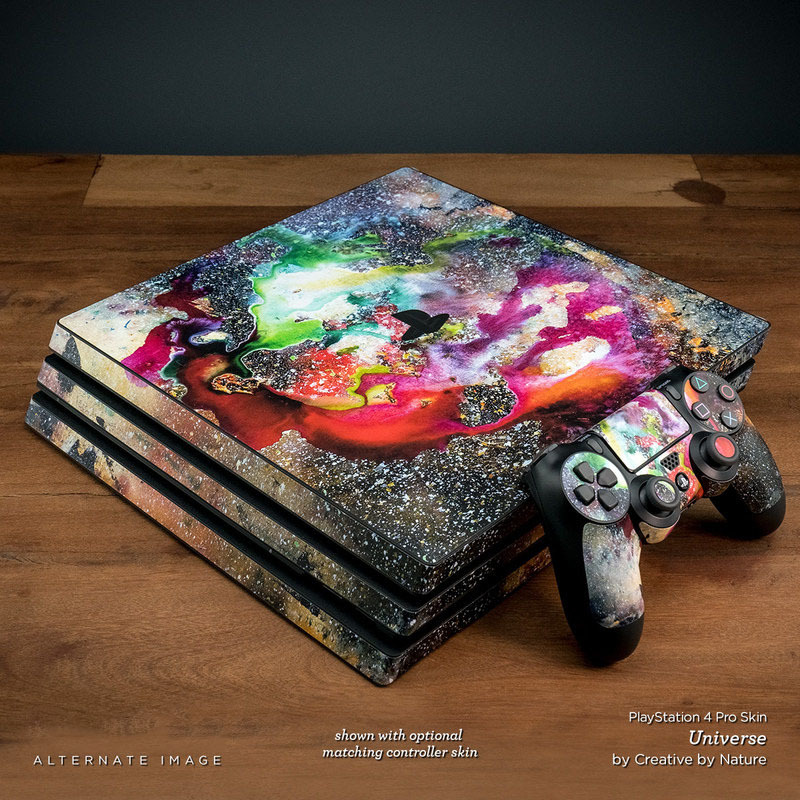 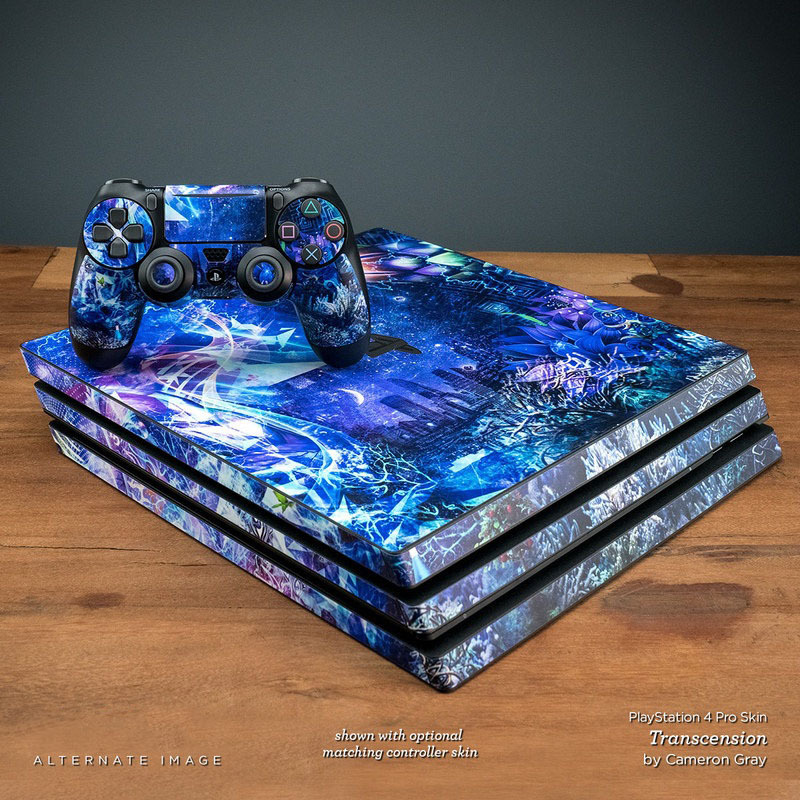 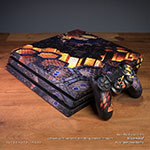 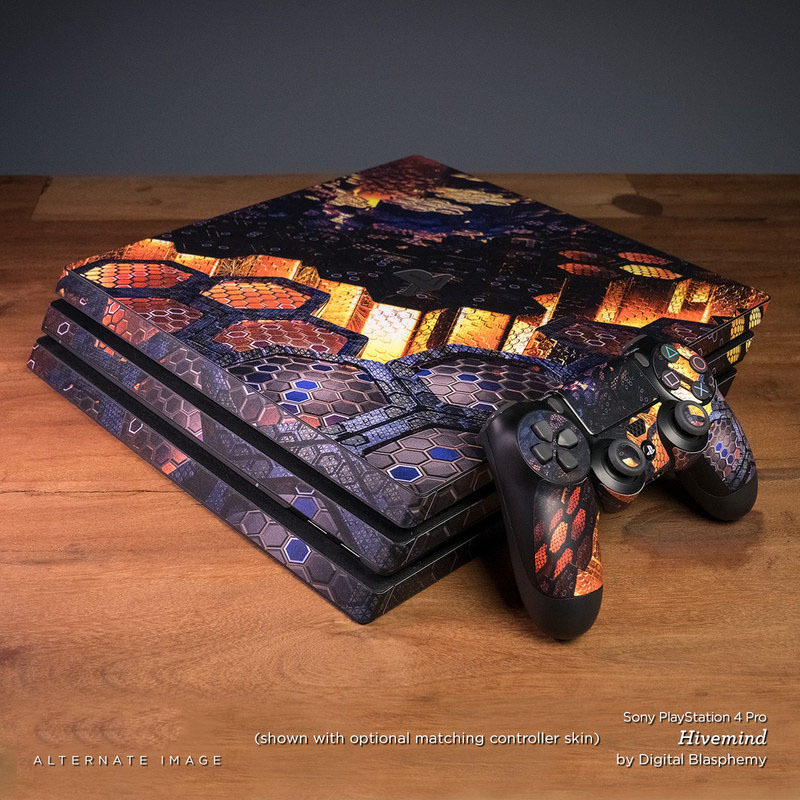 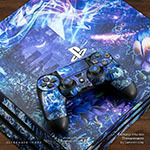 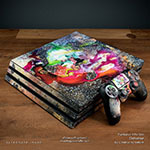 Added Orion PlayStation 4 Pro Skin to your shopping cart.